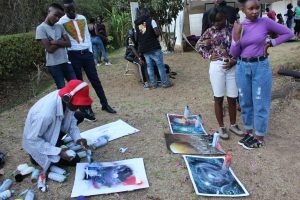 This past Saturday, all roads led to the Elephant, Gate number 3, Kanjata road. 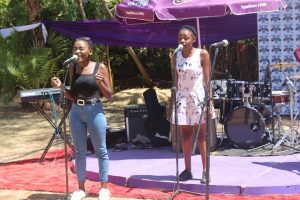 The seventh edition diva’s edition went down without a hitch! 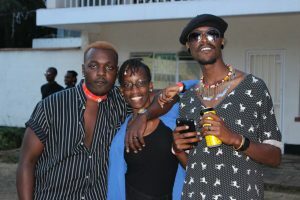 Food and drinks were plenty as Cocacola provided a range of their various quenchers. Crispy bites had a range of tasty snacks like burgers, potato wedges, and fresh juice. 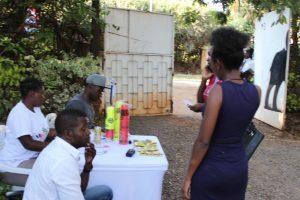 The alcohol dint disappoint as well as the affordable range of drinks had everyone happy to enjoy the setup. 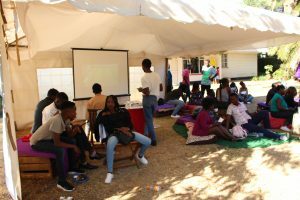 A gaming lounge had many get competitive as they played their various FIFA games. Wayne the Spray painter was also on the ground showing us how he does his thang! MC Manu worked well with DJ Candy who has a playlist of all our favorite hits. It was all about women and we made sure to have a lineup of talented women. 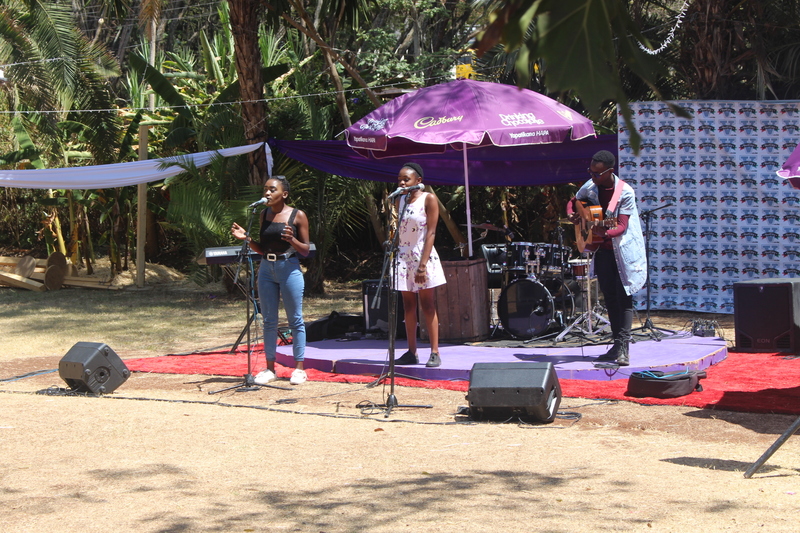 Cara Feral, Zamzam, Emmie Muthiga, Mbarie and trio Harmonica were some of the fantastic voices we got to listen to at the Varcity PikNik. 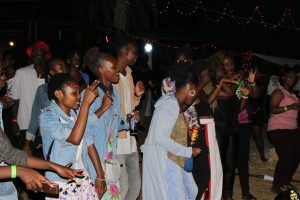 The party went on into the night as many danced their cares away. Halisi band also went on stage and surprised fans with a great performance. Make sure to find your way to the next edition! !